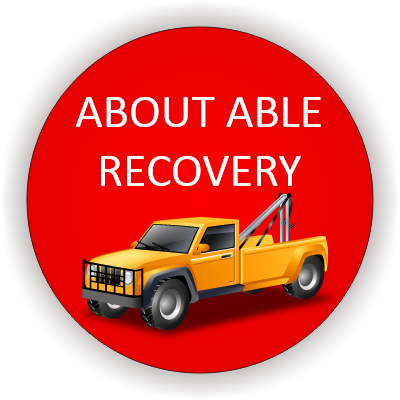 At Able Towing and Recovery we provide a friendly, professional services for all of your recovery and automotive needs in Dublin. This is offered 24 hours a day 365 days a year and is highly specialised in all areas of Dublin. We tailor our services to suit your needs. Our skilled workforce will bring their experience to task at hand. We operate on a local and nation basis. Our vehicle is fully insured and staff are fully trained. We'll Get You Back on the Road Quickly! Whether your vehicle needs routine service or emergency repair, you can trust our team of experts. We're a family-owned, Certified, with old-fashioned values. We cater to our customers. With services in Dublin like roadside assistance, 24-hour towing and home/office oil changes, you can count on us - wherever and whenever your car or truck needs help. 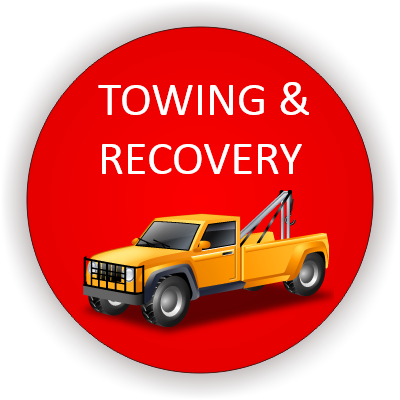 At ﻿Able recovery & Towing ﻿our trucks can handle cars, 4x4's, motorbikes and light commercials and our rates are very competitive. If required we can bring your car to the garage of your choice or to your home. When you're broken down on the side of the road you want help and you want it fast! 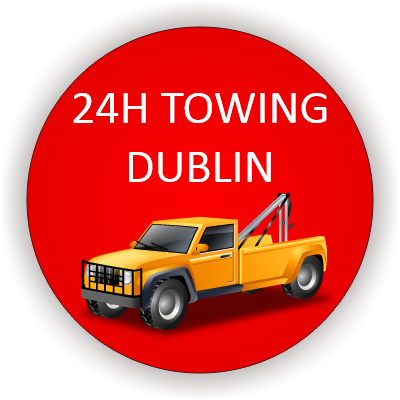 ﻿Able Towing & Recovery﻿ has a fleet of trucks and drivers which provides 24-hour auto towing services around dublin. ﻿Able Towing & Recovery provides complete roadside assistance,﻿ 24 hours a day for all automotive makes and models. 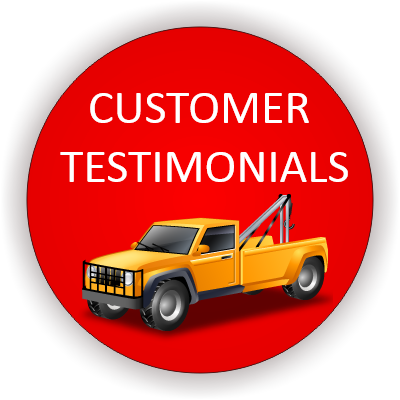 Our operators are trained and experienced so we can quickly get you back on the road..
call Able today on 086-8916886. Copyright © Able Recovery & Towing Dublin, (recoveryandtowingdublin.com), + (ablerecovery.net) All Rights Reserved. 24h a Day, 7 Days a Week.